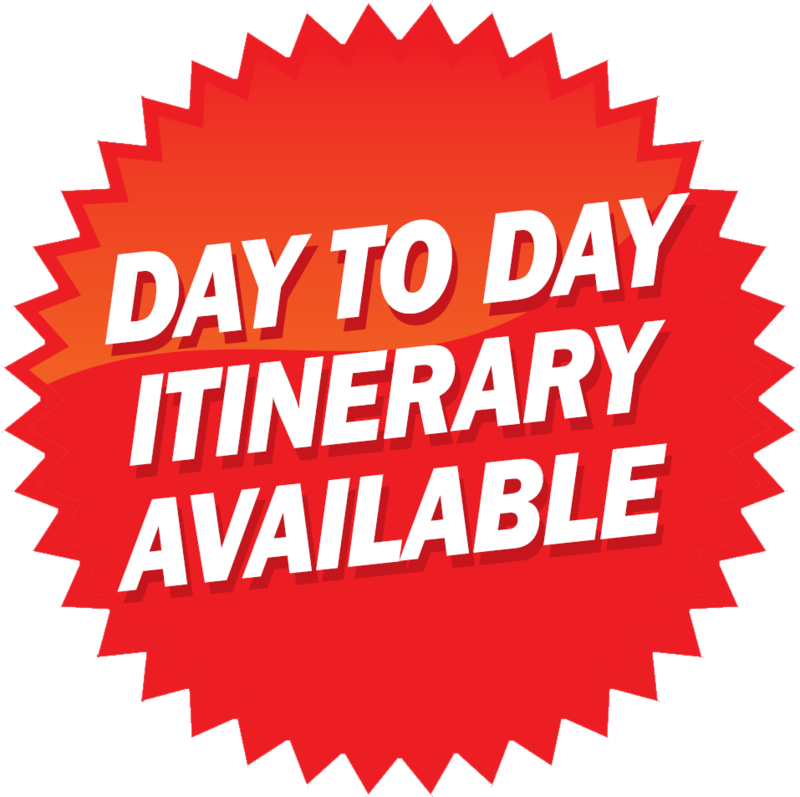 Join Year Round Travel on this incredible journey through this storied land. 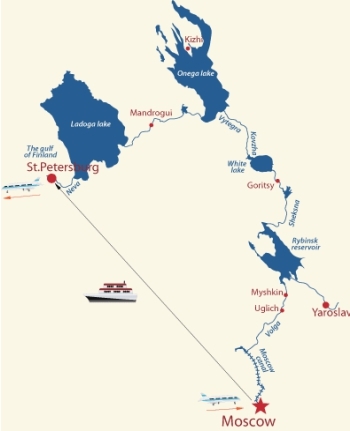 Enjoy 11 nights cruising on Russia’s picturesque Volga River. Stops include Moscow, Uglich, Yaroslavl, Goritsy, Kizhi, Mangrogui, and St. Petersburg. Mother Russia, one of the most fascinating civilizations in the world! decorated in modern style. Refurbished bathroom of increased size. This ship can hold up to 218 passengers. Highlights: Moscow • Red Square • St. Basil’s Cathedral • Kremlin • Volga River • Kizhi Island • St. Petersburg • Hermitage Museum • Winter Palace • Peterhof • Peter and Paul Fortress • Nevsky Prospect • Chrich of St. Dmitry on the Blood.